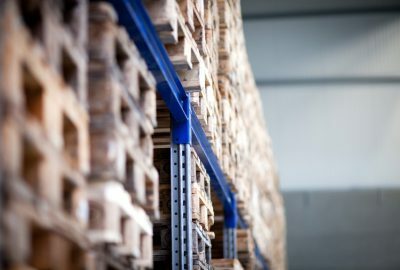 In construction, infill panels are one of those multi-purpose items that could seem like an inconsequential detail to outsiders – but in truth, they’re of huge importance. In particular, you need infill panels capable of handling a range of uses. Whether they’re holding the cladding within walls or acting as protective barriers in exposed high-traffic areas, your infill panels must be strong, durable, and capable of surviving years, or decades, of usage. 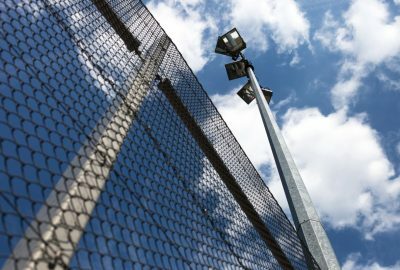 While there are numerous types of infill panel on the market – such as bar grating or perforated metal – no type has quite the level of versatility as mesh wire panels. Many of our contractor customers find they can use wire mesh infill panels throughout their job, in many roles, and have them perform perfectly. 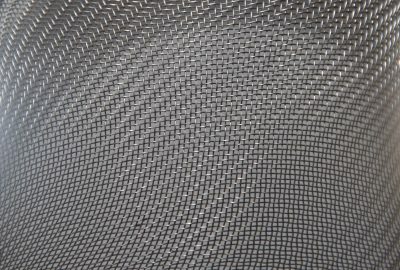 The material advantages of a woven mesh over single-piece options like perforated metal are clear. It is a much stronger solution, capable of dealing with more abuse, and with much less potential for failure. 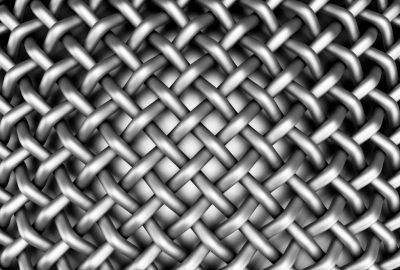 A mesh naturally spreads weight and pressure across its entire surface, and even the loss of many individual strands won’t significantly compromise the entire piece. Accordingly, a wire mesh infill panel can be trusted to last year after year, with no maintenance or replacement needed. They are incredibly difficult to destroy, requiring disaster-level heavy weather or similarly rare events. You can trust wire mesh year after year, for decades. The same wire mesh infill panel can be used in just about any role where you might want an infill panel. 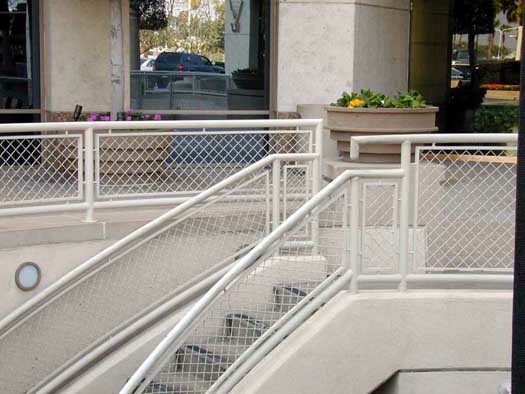 Within the walls, acting as railing (Read more about it here – Why Use Infill Panels With Railings) , or even as a flooring surface above dangerous objects such as ventilation fans. 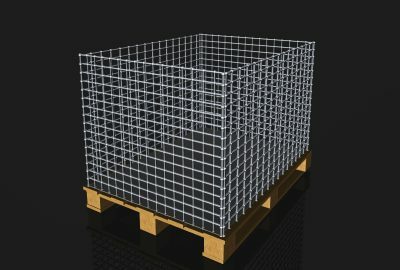 Wire mesh infill panels can be trusted in all these roles and more. While an infill panel may never be truly beautiful, the look and feel of wire mesh is engaging and enjoyable for most people. 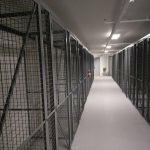 Wire mesh infill panels can be used in commercial, industrial, and residential applications and fit in well everywhere. Why buy several types of infill paneling when one type can cover all your needs? 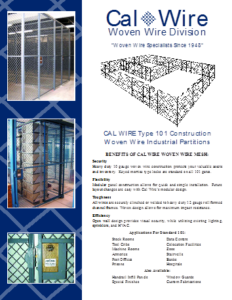 Wire mesh panels make a better investment because you can buy in bulk and use them throughout your project.  Since 1948, California Wire Products has delivered superior wire mesh solutions. Contact us to consult on your project.